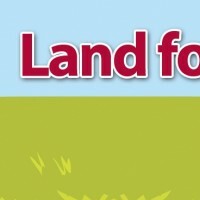 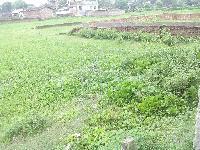 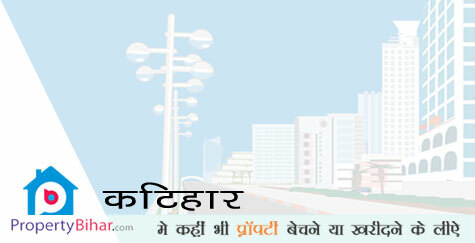 Resedential land for sale near Katihar medical college and hospital. 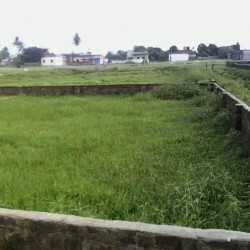 Approved plots ready for occupancy. 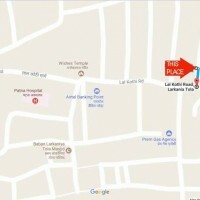 There is 12 feet road leading to the plot from the medical college. 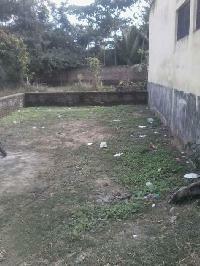 Dear sir I Want Sale of Property In Shivaji Colony Hirdaya Gang Katihar 1 2 Kattha Aprox 850 SF.